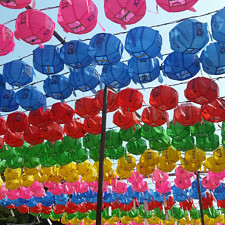 After arriving back at our aunt’s place, exhausted from Gyeongbokgung (경복궁) and Tongin Shijang (통인시장 – Tongin Market), we all turned in early. 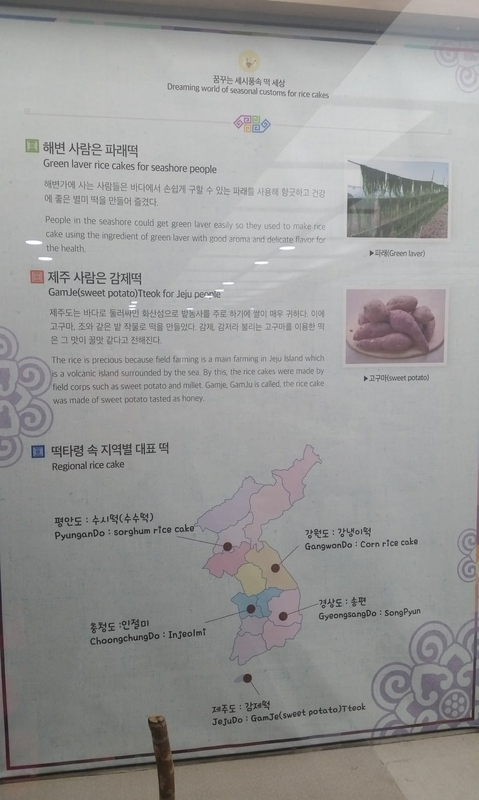 I was really looking forward to visiting the Rice Cake Museum! 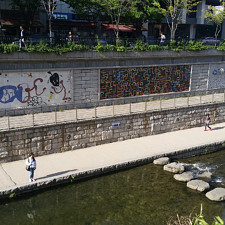 I had researched the location before going on our Korea trip, hoping the location would be close to a neighborhood we were planning on visiting. 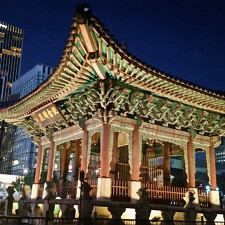 Sure enough, we discovered that it was close by to a few of the places on our itinerary, ideal for us to go to the museum in the morning, and spend the rest of the day in Insadong. 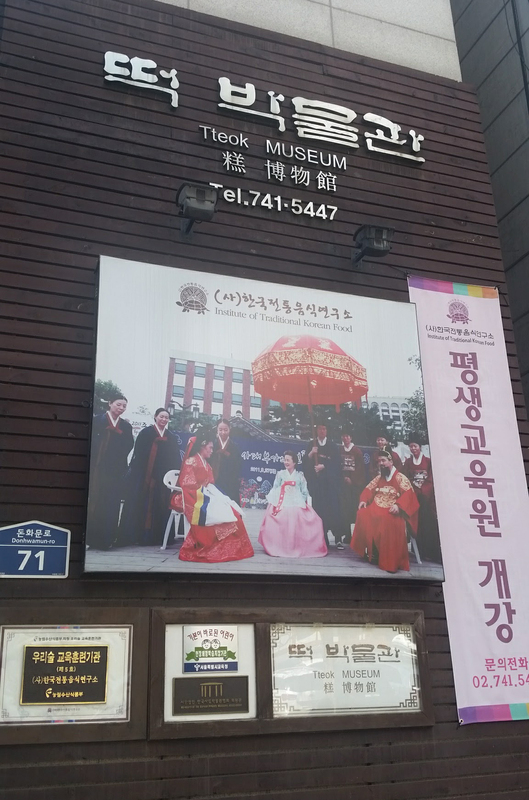 Here is the entrance to the Museum. 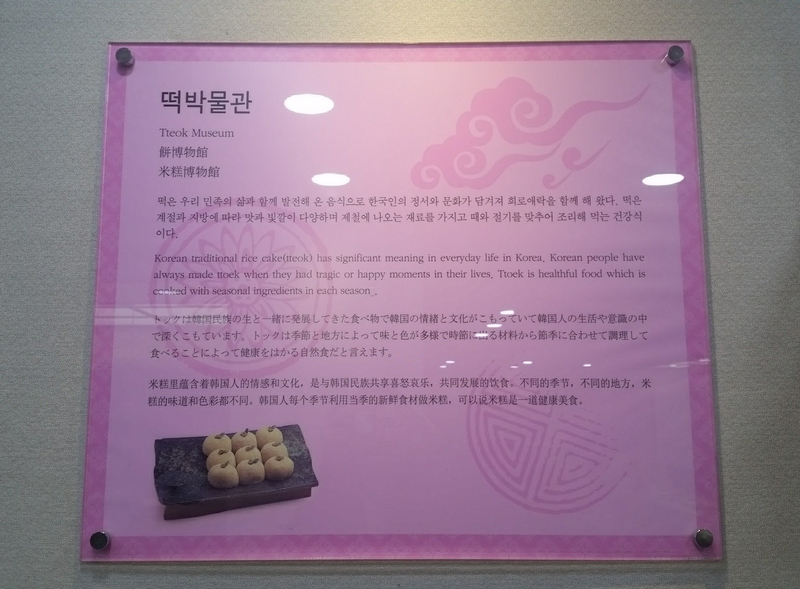 Description of Tteok (Rice Cake). 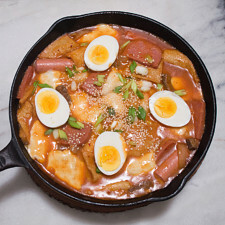 This is a regional map of what was/is the most commonly made rice cake in the area. 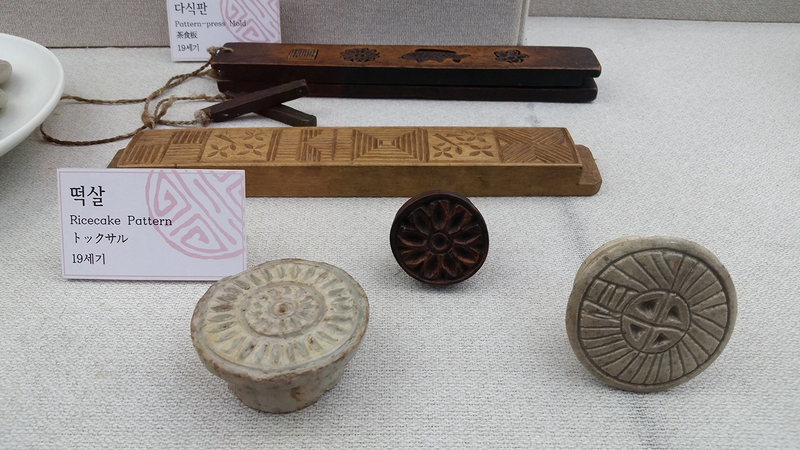 19th Century rice cake stamps. 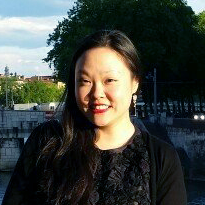 Rice cakes made during each of the seasons: Spring, Summer, Autumn, and Winter. 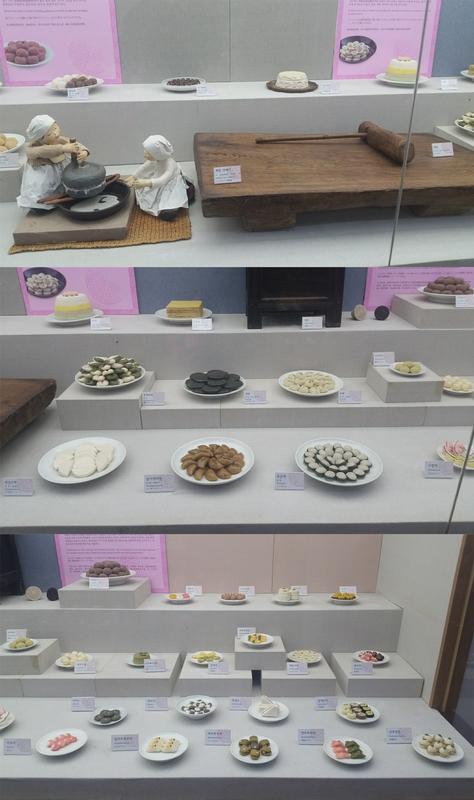 An assortment of rice cakes displayed according to how they are made: steamed, boiled, pounded, and fried. 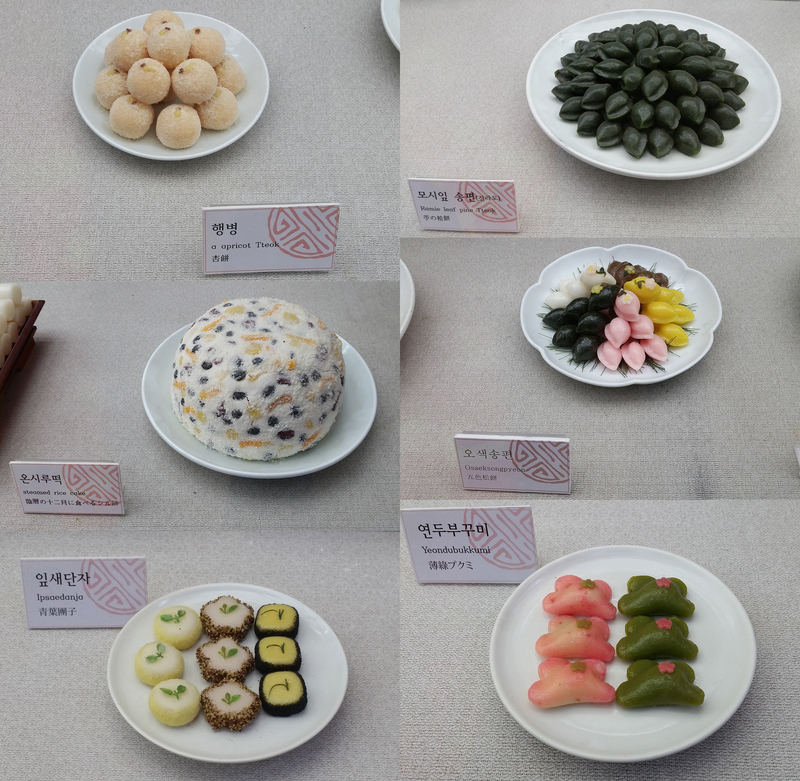 A close-up of a selection of rice cakes. 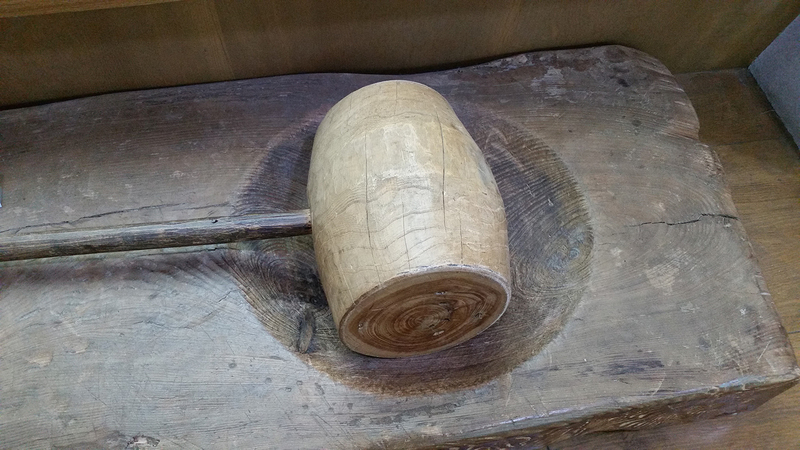 Mallet that is used to pound rice. 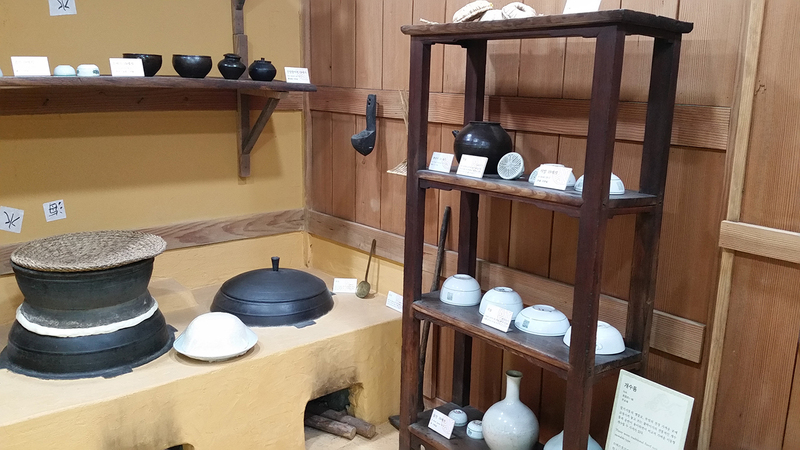 Pots and vessels that were used to make rice cakes in the past. 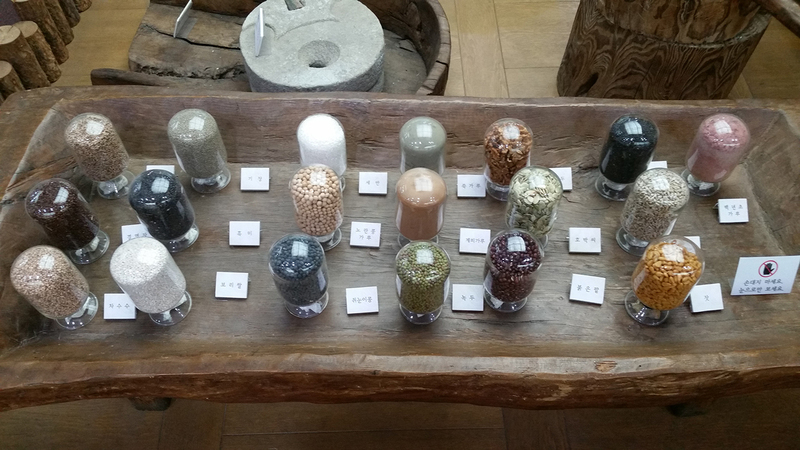 Display of the grains used to make a variety of rice cakes. 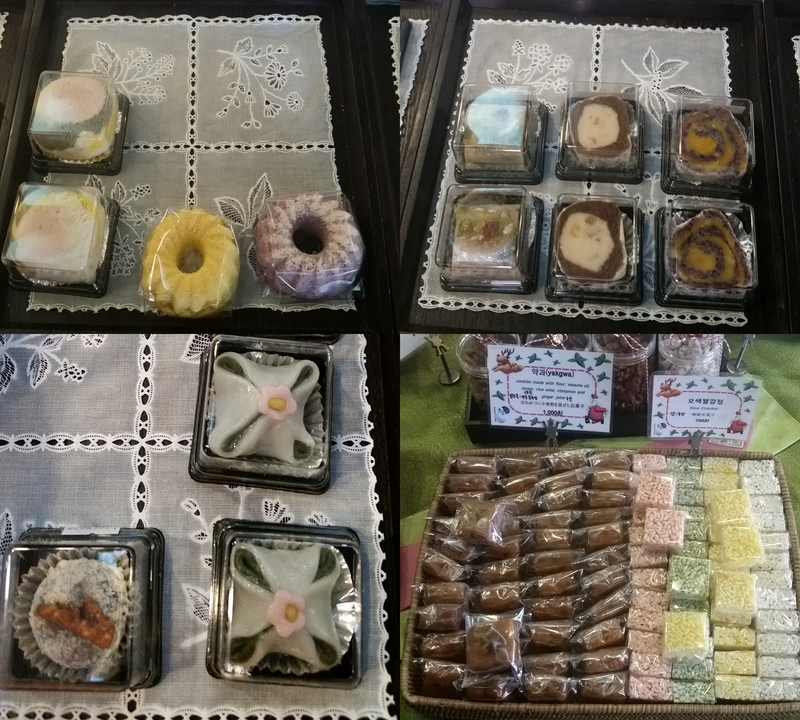 A selection of rice cakes inside the museum shop. We bought a few items in the shop to bring back to the house. 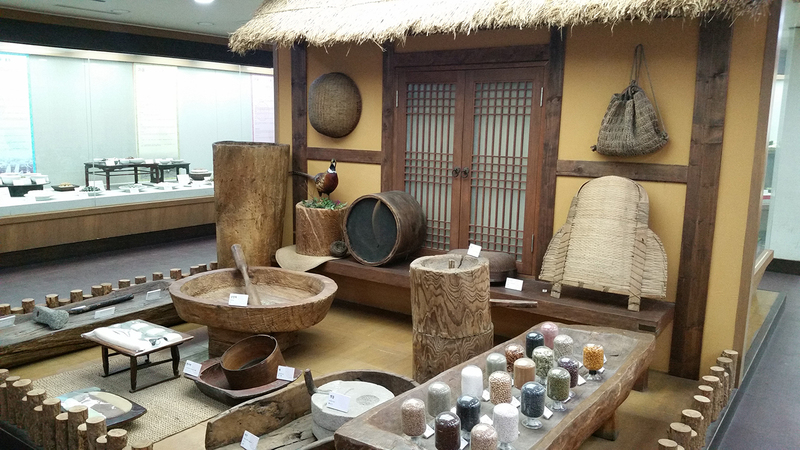 Overall, it was a really nicely curated museum, with plenty to learn in the art of making rice cakes. 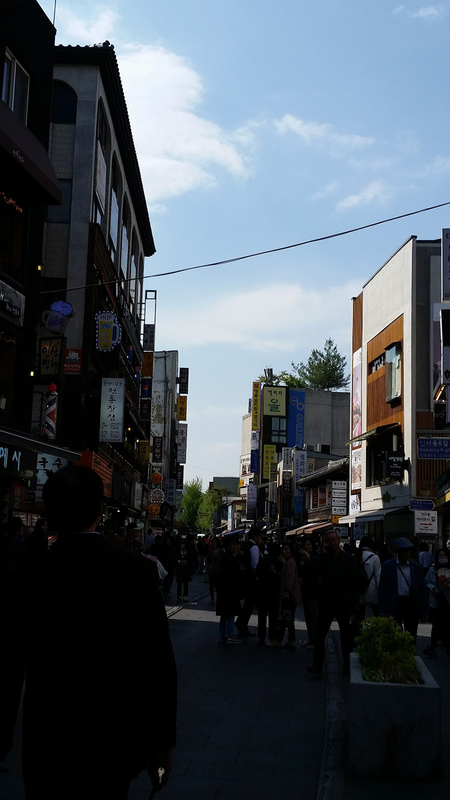 Our next stop was the neighborhood of Insadong. The last time we were here, my dad was awfully hungry. We didn’t have much time wandering this area because hungry equated to *hangry*. We walked up and down the main street and then went on our way to find dinner. 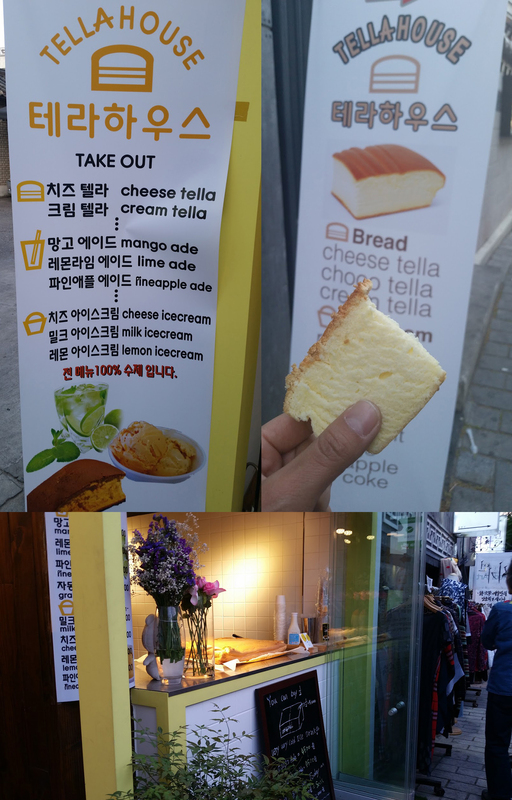 This time around, we were able to visit the stores we wanted to see, enjoy the shopping, and check out the food. We definitely had Dad’s voice chiming in our heads (*Why is it taking so long? Don’t you want to see other stuff? *), especially when we were shopping inside one store for too long! 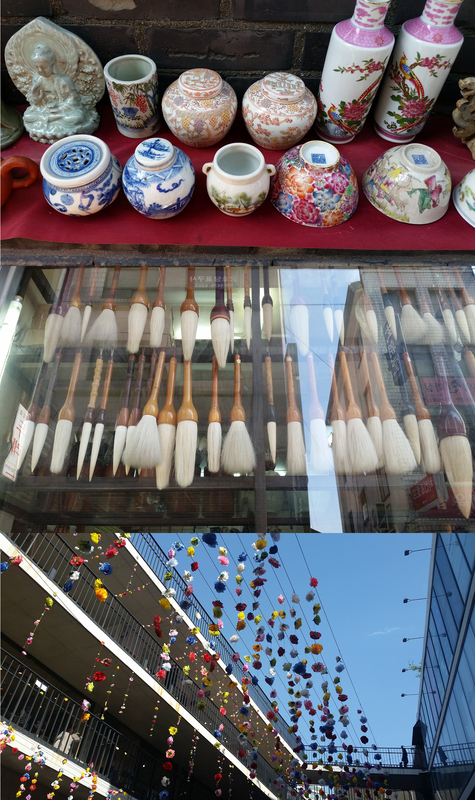 A collage of some things we saw along the way from the Museum: vintage porcelain, calligraphy brushes, and flower garlands around a shopping area. A wide shot of the main street. Off to the left of this photo (not pictured) is a Maraş Dondurma Turkish ice cream shop. I had never tried dondurma before, but James did when he visited Turkey. We decided to get a scoop of strawberry, and it was so curiously chewy and delicious! We sat in front of this store and ate our ice cream, while my sister shopped inside. James and I got our name on stamps! We thought it would be a really cool souvenir to have something made. 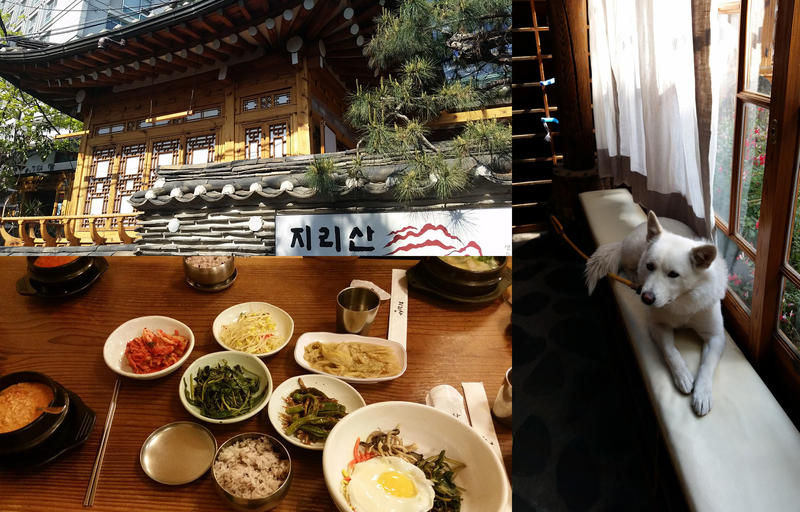 We took a break in-between shopping and exploring to go eat at Jirisan. We decided to just have a basic meal of bibimbap (비빔밥) and soups. There was a friendly dog there too! On our way back from the restaurant to the main street, we came upon a cheesetella shop! We got a giant slice of fluffy cheesetella to share. 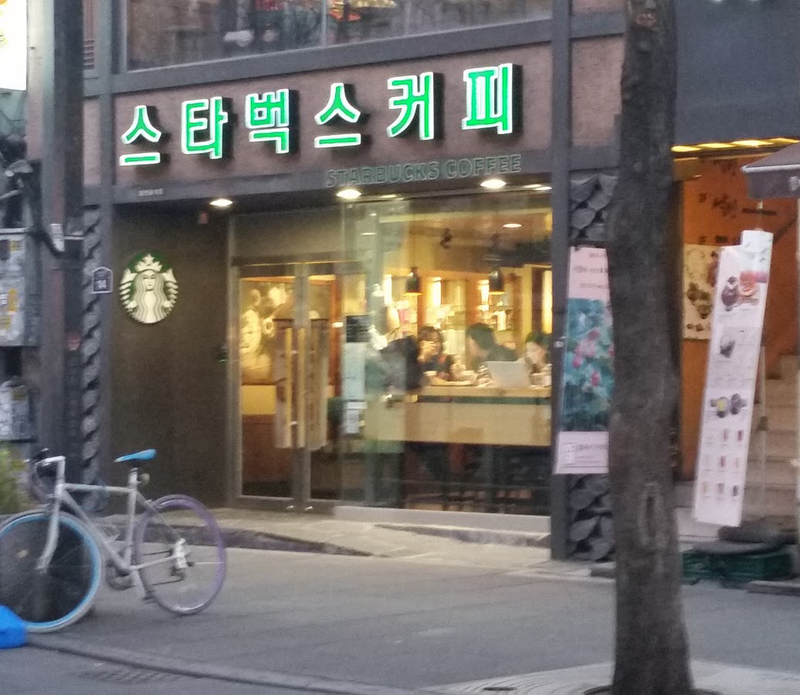 We thought we should take a requisite photo of a Starbucks on this street; Insadong Street is known for displaying all of their shopfronts in Korean characters, and Starbucks wasn’t an exception. 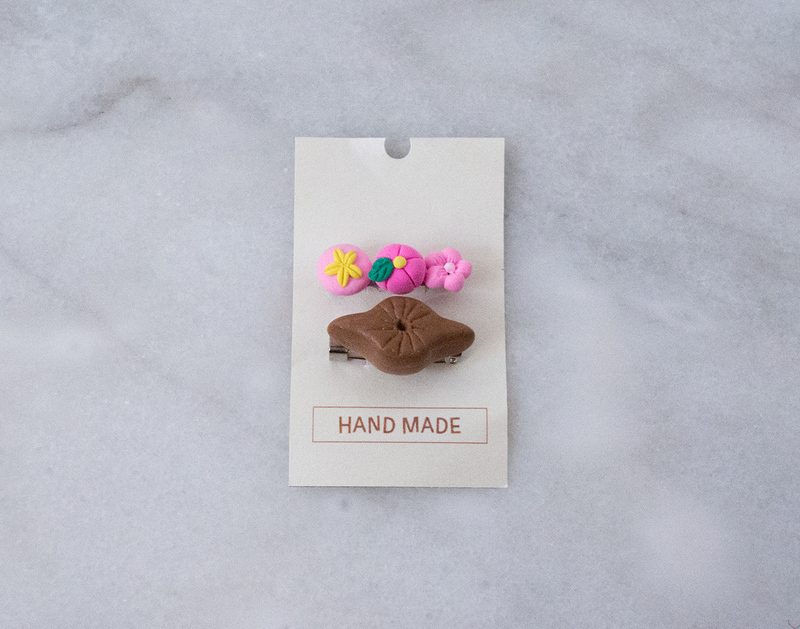 These are cute rice cake pins I got at the museum! A perfect memento for my trip there! 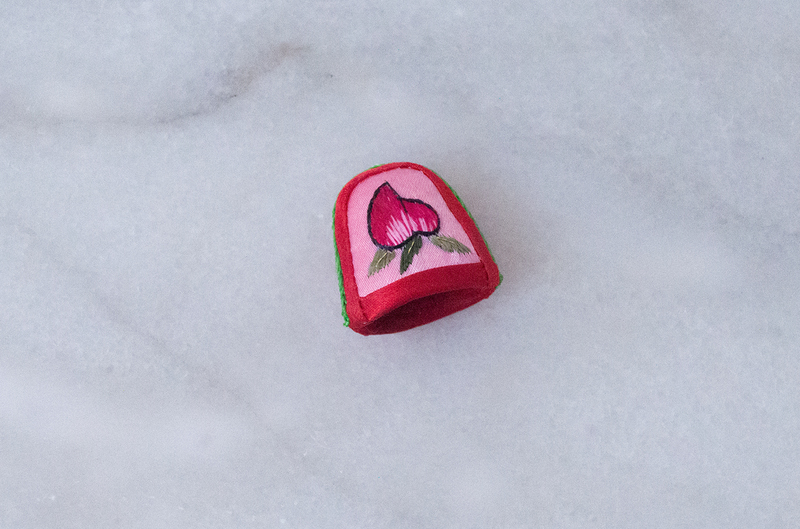 My sister bought me this embroidered thimble at the shop in Insadong. It has pretty peaches embroidered on both sides. She knows me so well, I love peaches! 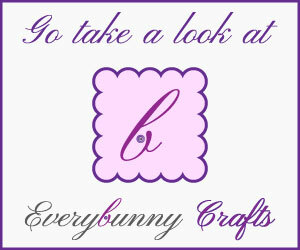 I found a bunny and kitty for our stamps! 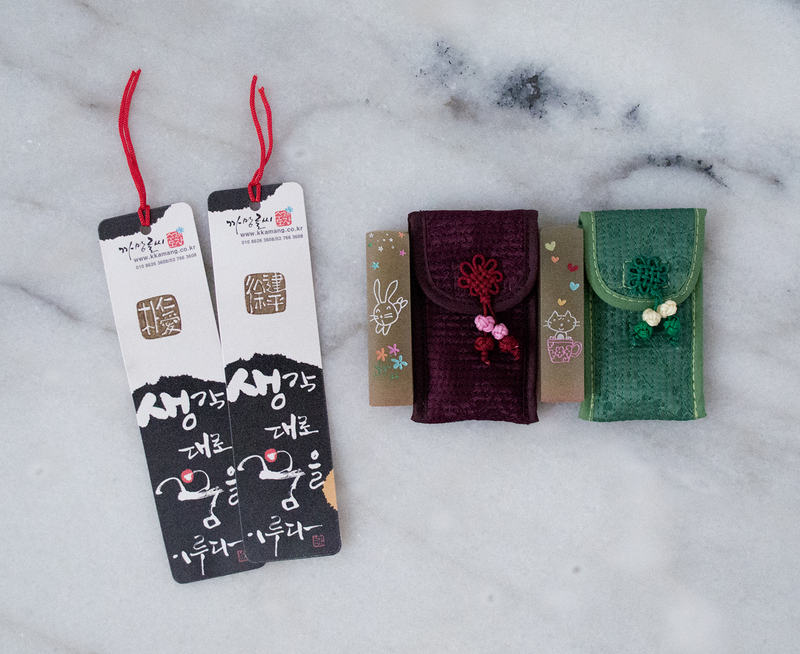 You can see what the stamps look like on the bookmarks. 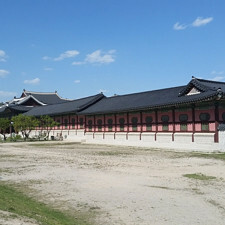 In our previous Korea trip post, you’ll find that we went to the bookstore after wandering the Gyeongbokgung grounds. I got these two after looking through them and finding out that the recipes are more traditional. The one on the left is actually formatted like a school textbook. I thought that would be a good reference in creating my own recipes. 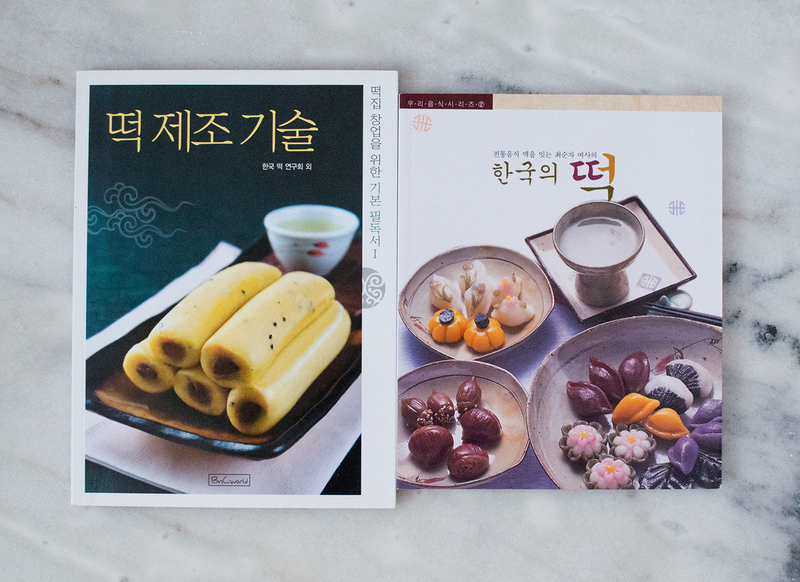 The two books above are fancy rice cake books, straying a little from tradition and having some fun with aesthetics. 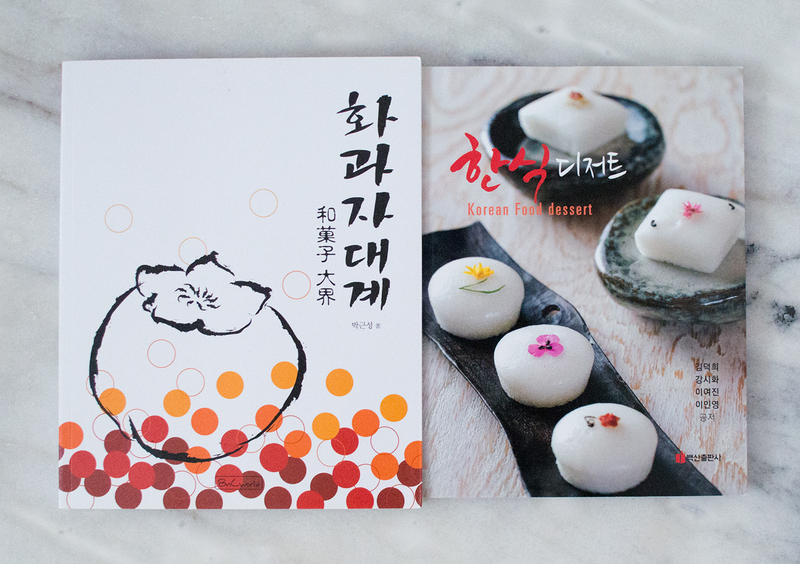 The rice cakes from the book on the left are absolutely beautiful. I think this was one of my favorite days on our trip. I’ve always had an interest in making rice cakes, but didn’t know where to start. 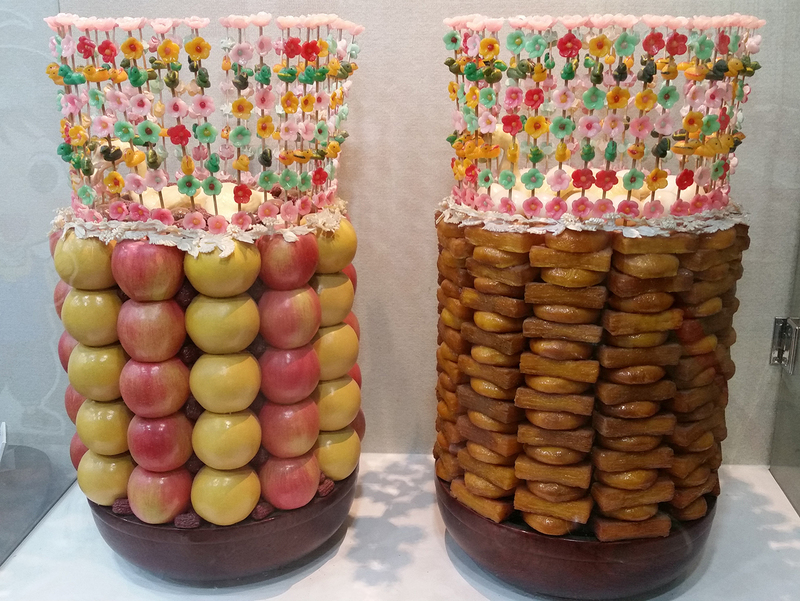 I had a general grasp of how to make rice cakes, remembering my grandmothers talking about making them; however, it took a trip to the Rice Cake Museum to give me that nudge to pursue making these traditional sweets. 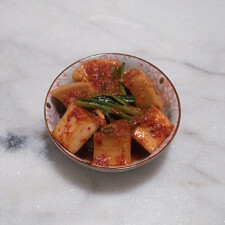 I hope to share some more rice cake recipes with you! 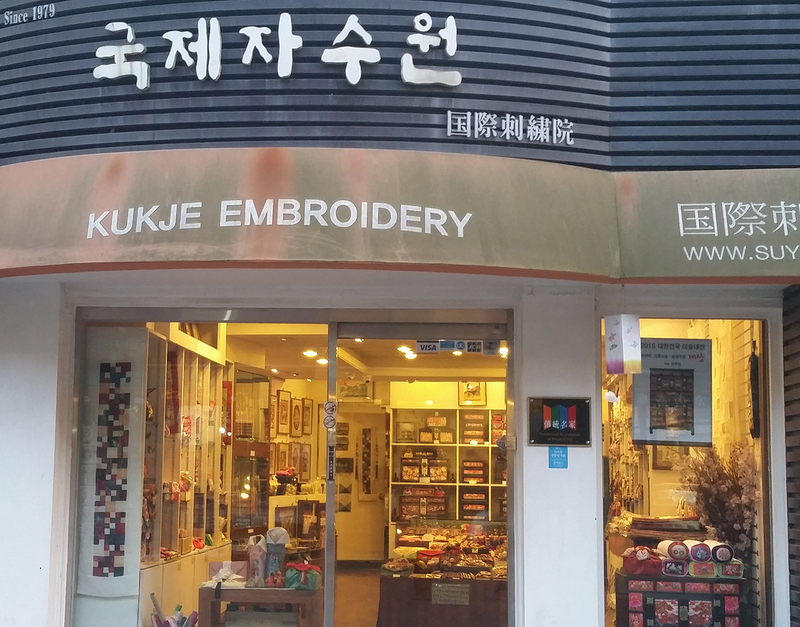 Next time, check us out as we visit the neighborhood of Hongdae, the city of Paju, the Chinatown in Incheon, and a quick bakery stop in Gangnam. 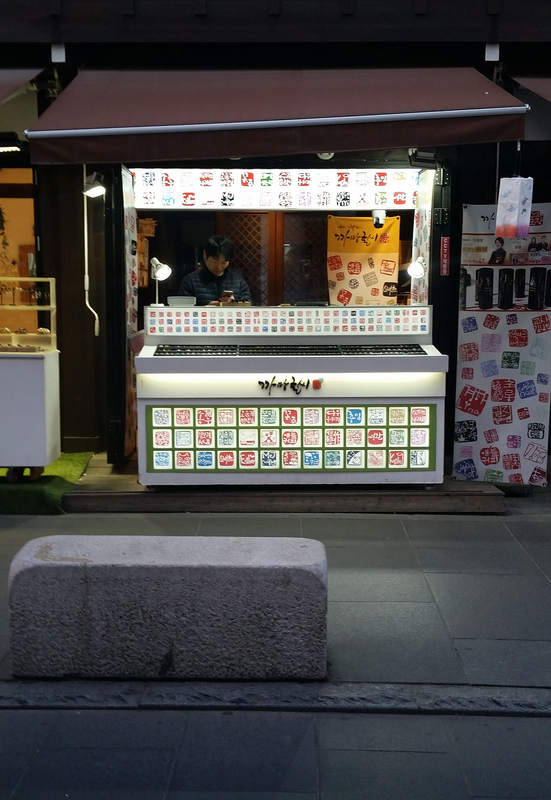 No thoughts on "Food Adventure in Korea – Our Second Week – Part Four."